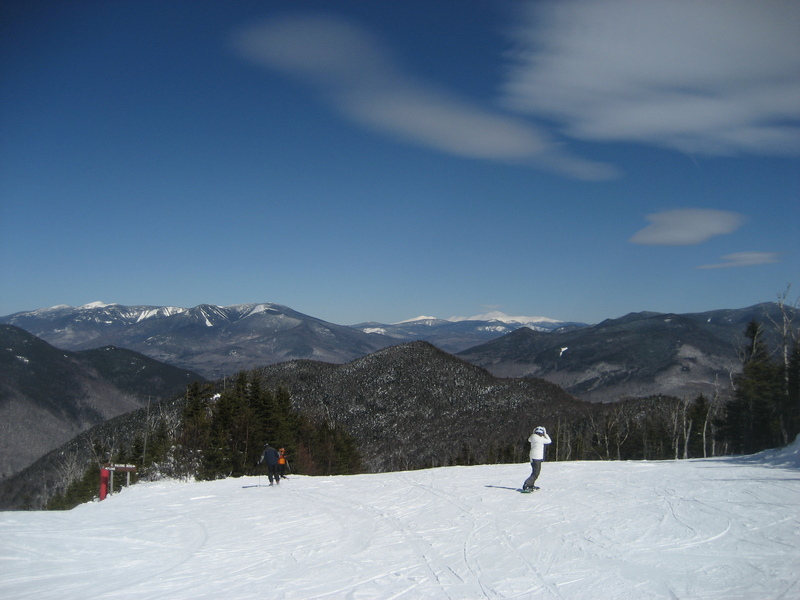 It was such a great weekend! 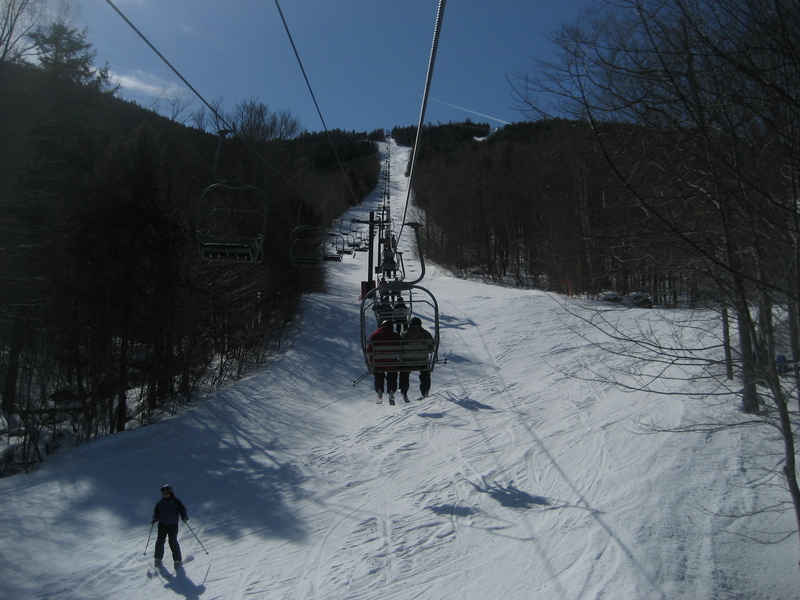 Sorry for the lack of posts, but the internet was not working in NH!! We just got home from the Taste of South Boston, but that post will come tomorrow! 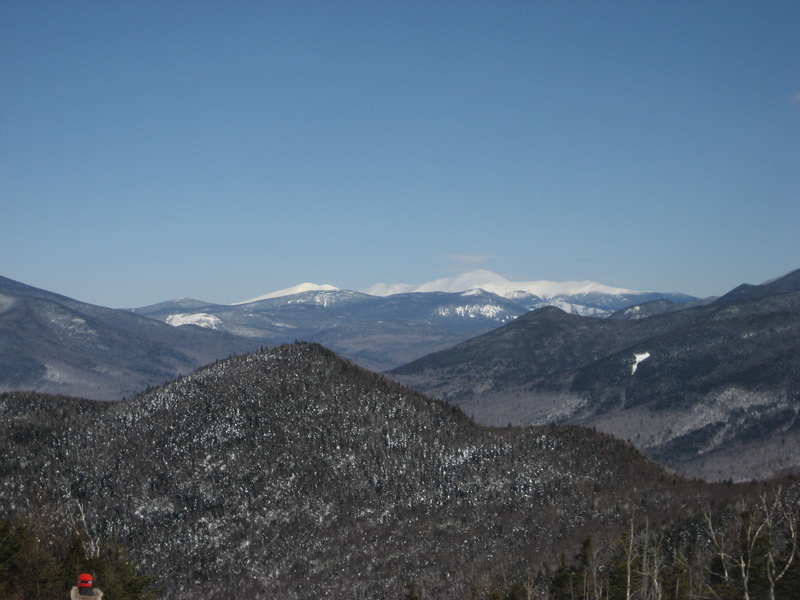 Friday night before we headed up to Loon, we had some leftovers for dinner. 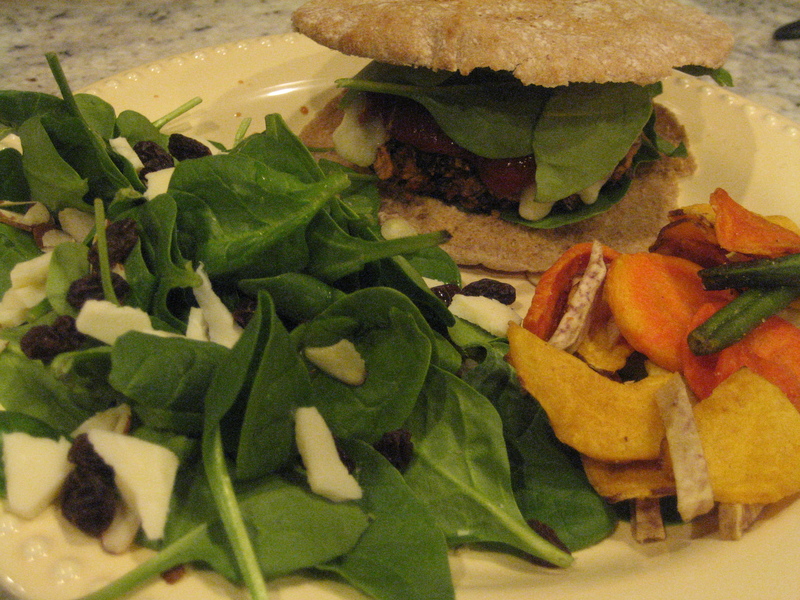 I decided on a salad with a black bean burger and some veggie chips! Delicious. 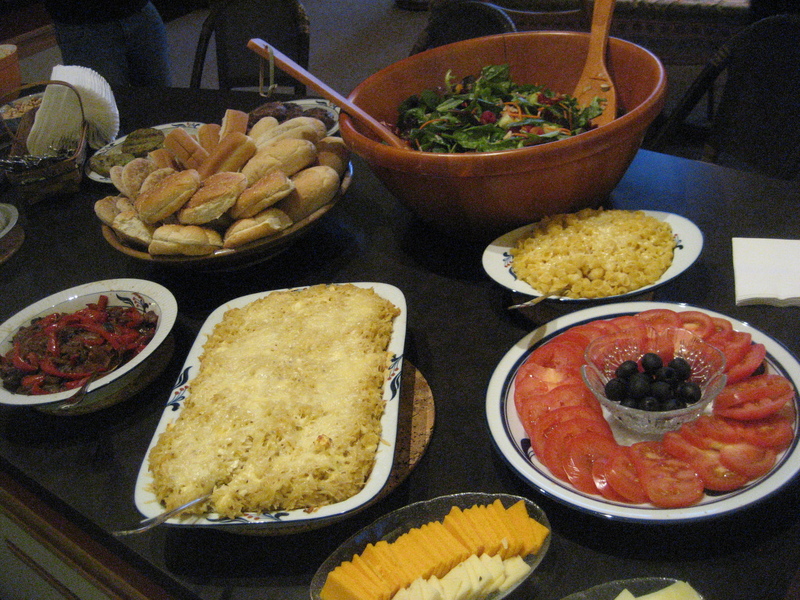 My salad was a mix of baby spinach, raisins, sliced almonds and cheddar cheese with pear infused vinaigrette. 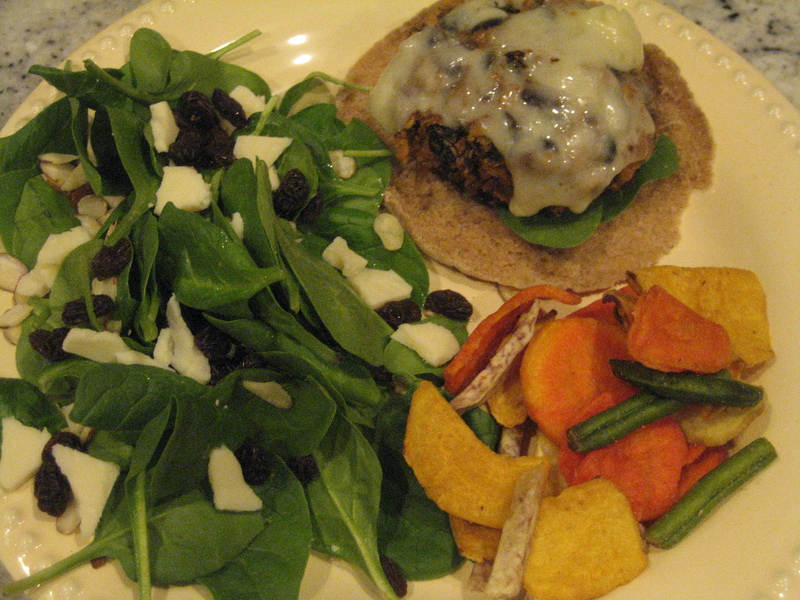 I had the black bean burger on a whole week pita pocket with baby spinach, melted cheddar and ketchup. And, the veggie chips were purchased at Whole Foods. I love these! 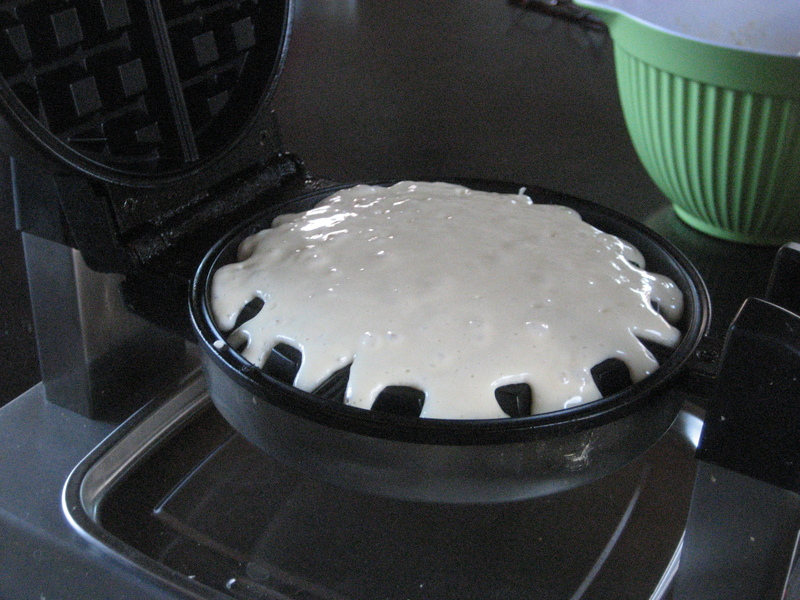 Saturday morning we woke up to the smell of waffles being made by my dad! I haven’t had waffles in so long! 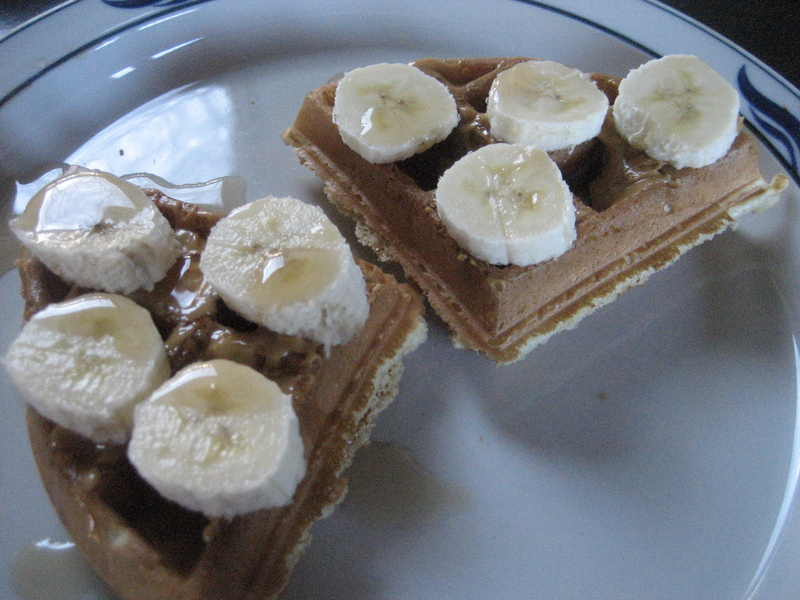 I had 1/2 a round waffle and topped it with almond butter, sliced banana and a drizzle of pure maple syrup. 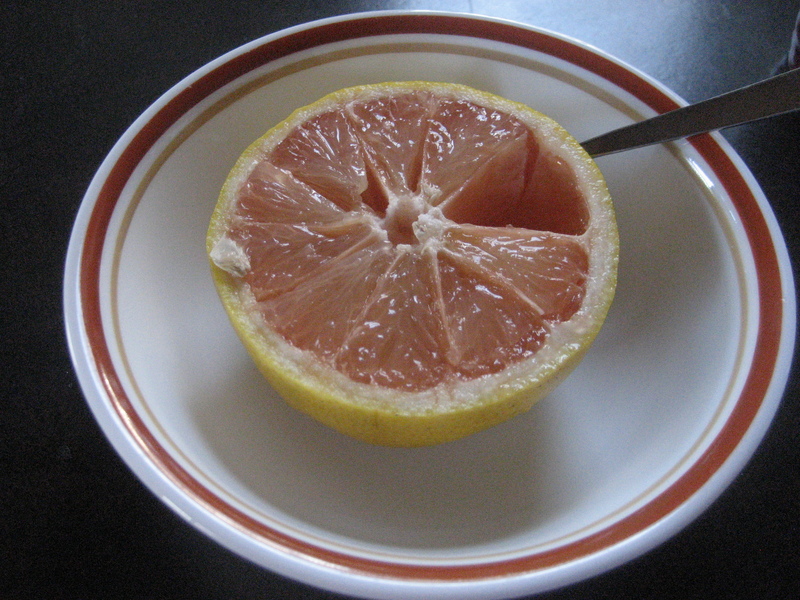 I also had a super juicy 1/2 grapefruit. 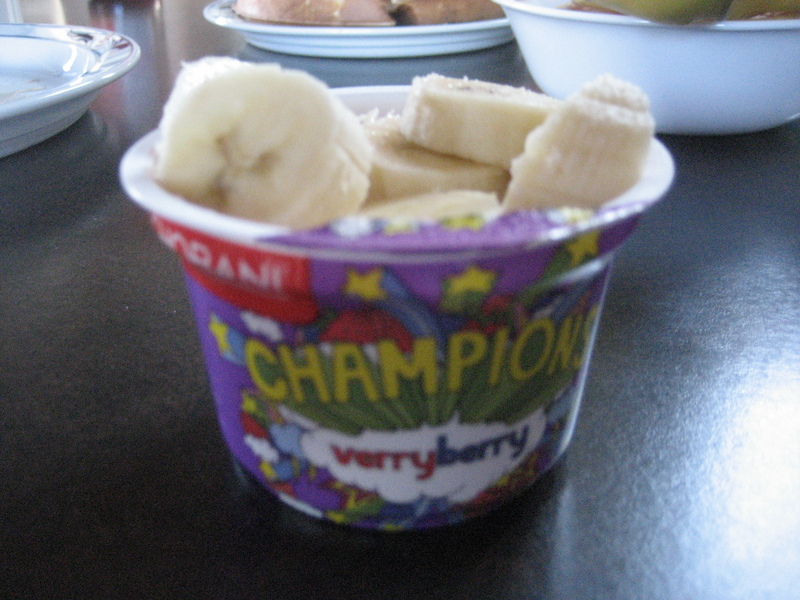 And some wildberry greek yogurt with the rest of my banana. 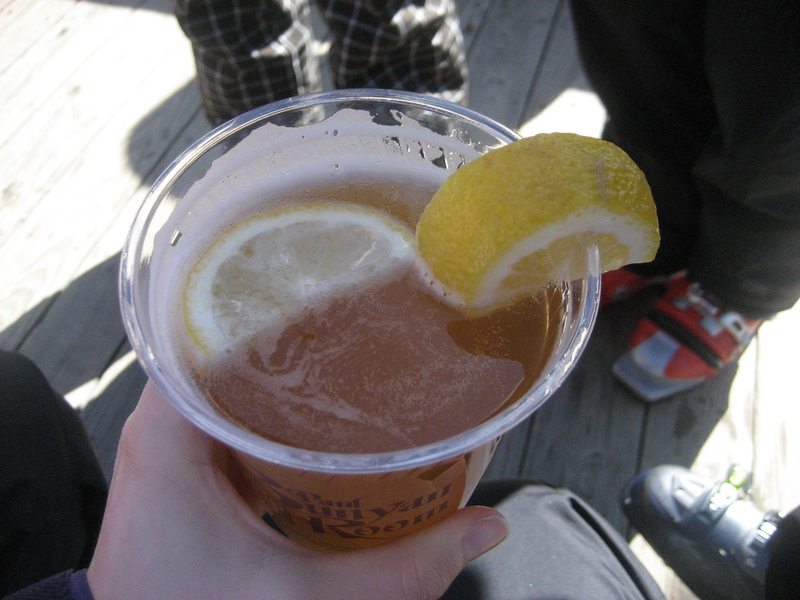 Perfect fuel for a perfect day of skiing. 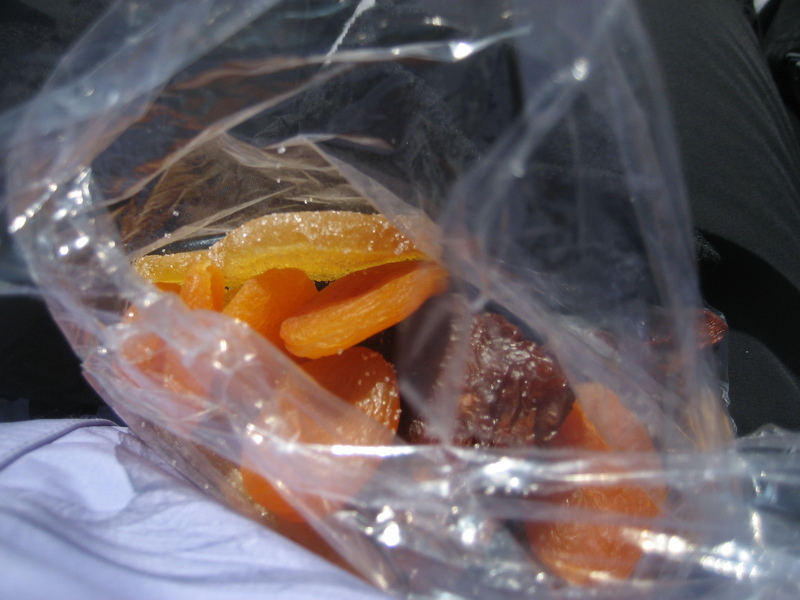 On the way up the chairlift mid-day, I snacked on some dried apricots and pears. It was mid-40’s and sunny today. 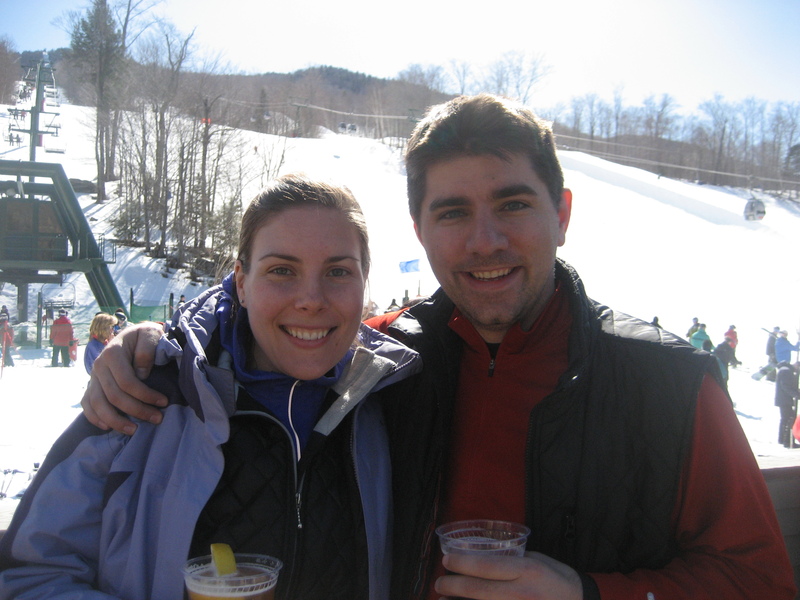 We decided to stop for some refreshments after skiing to stay outside in the gorgeous weather! 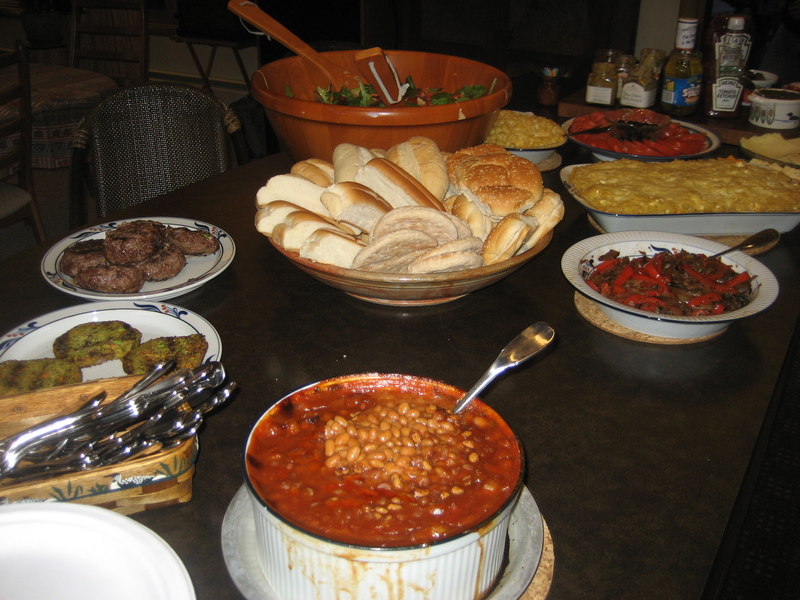 Once home, we hosted an apres ski party with lots of yummy food! I was so hungry from not eating lunch that I snacked on a lot veggie chips, bean dip and brie. 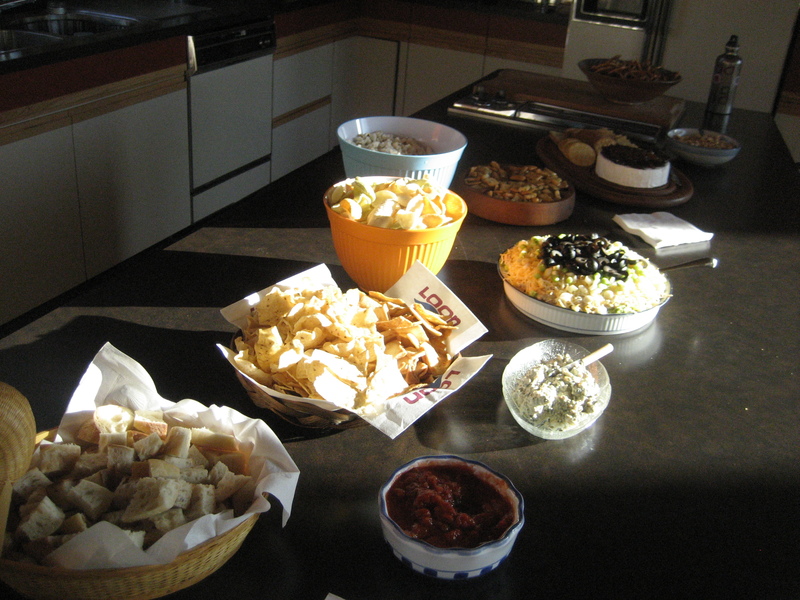 The better idea would have been to make up a plate of apps to eat. That way I know how much I am actually eating! 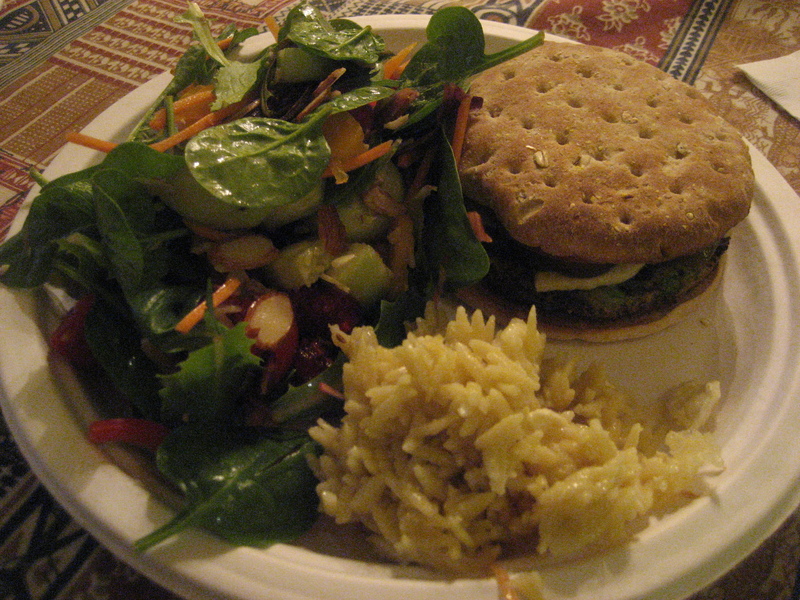 I decided on a veggie burger on a whole wheat sandwich thin, salad and some orzo pasta. 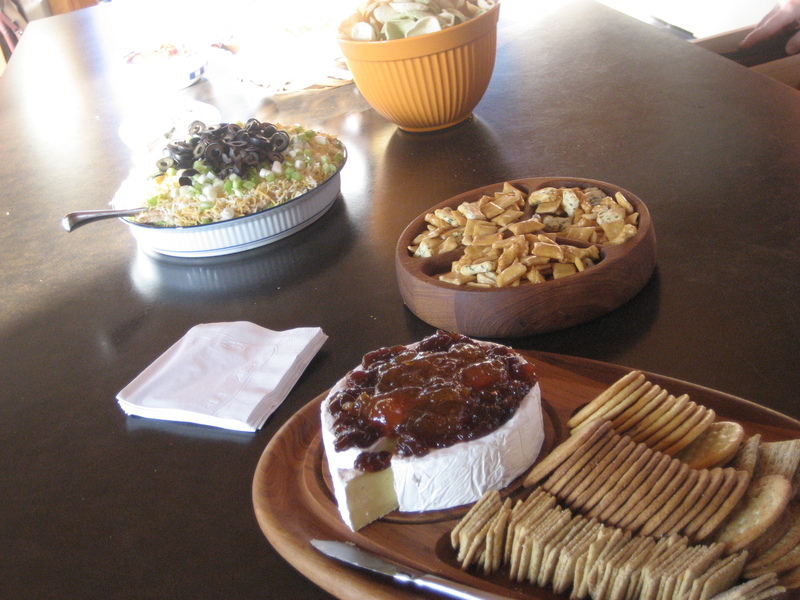 There were cookies and pies for dessert. 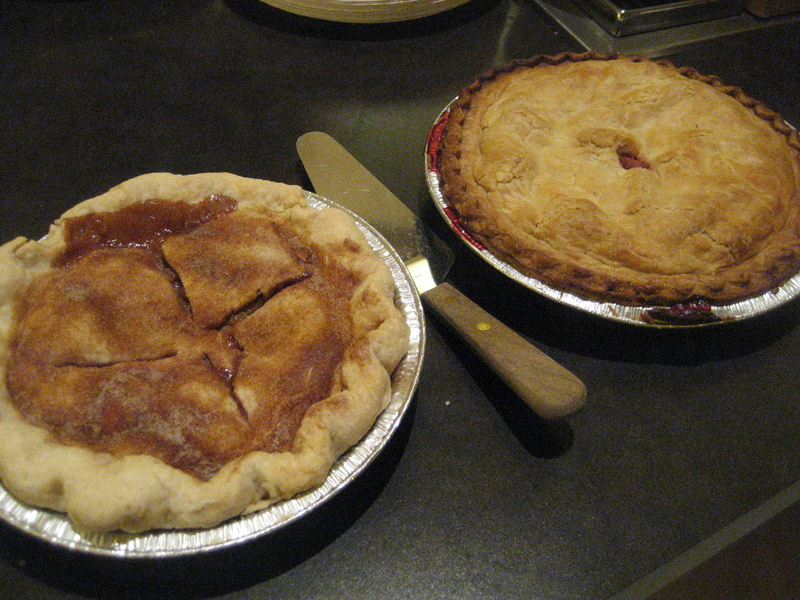 I tasted a small slice of each pie – apple and fruit pie. The pie was just ok, but I finished my slices anyways. And, this morning, we decided on egg sandwiches. 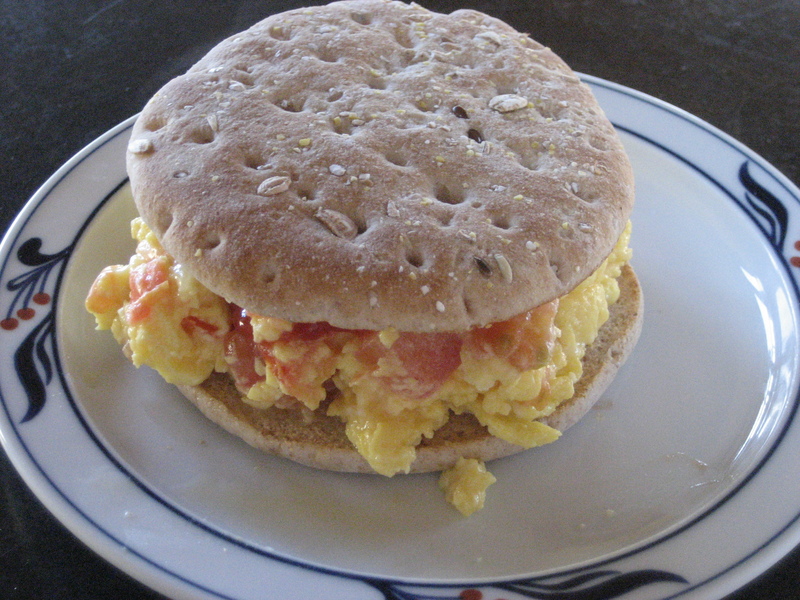 I had 2 scrambled eggs on a whole wheat sandwich thin with chopped tomatoes and cheddar cheese. 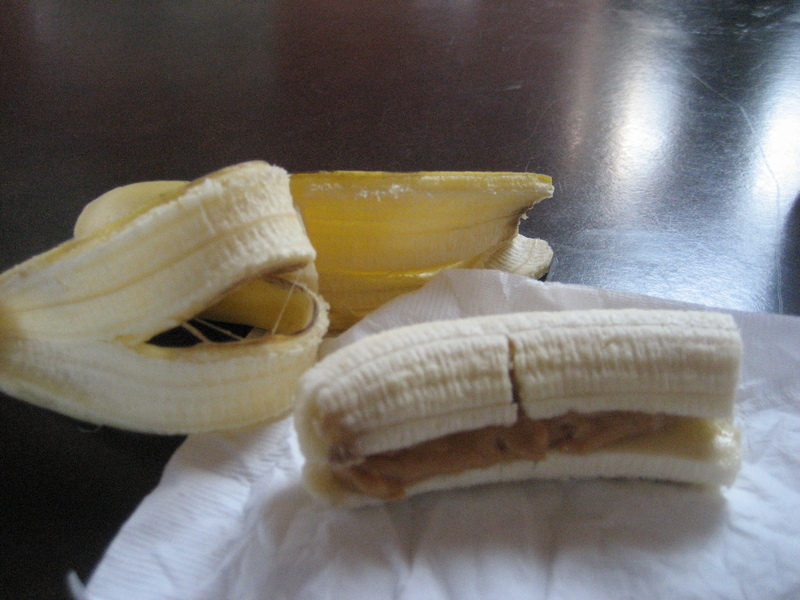 And snacked on a banana with almond butter before my 12 mile run! 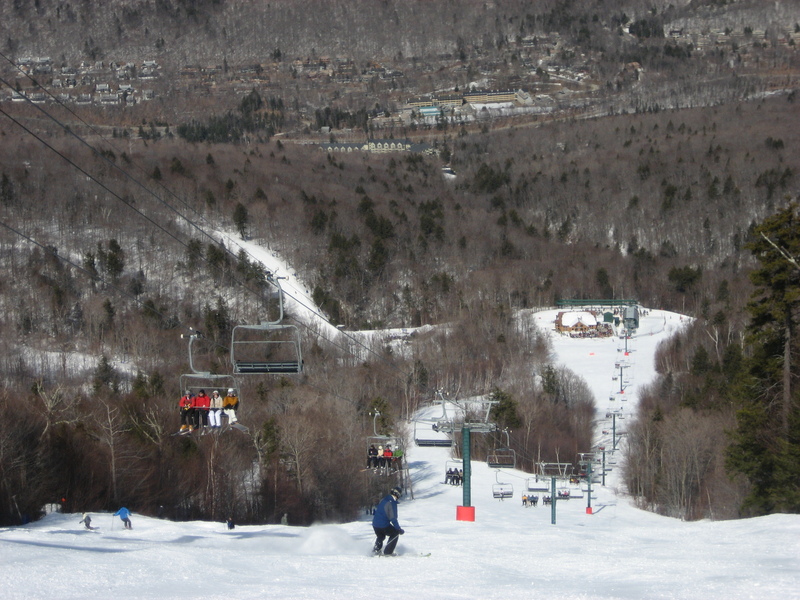 I had a great run, even though it was after skiing for a few hours. My pre-run lunch was once again in pieces. 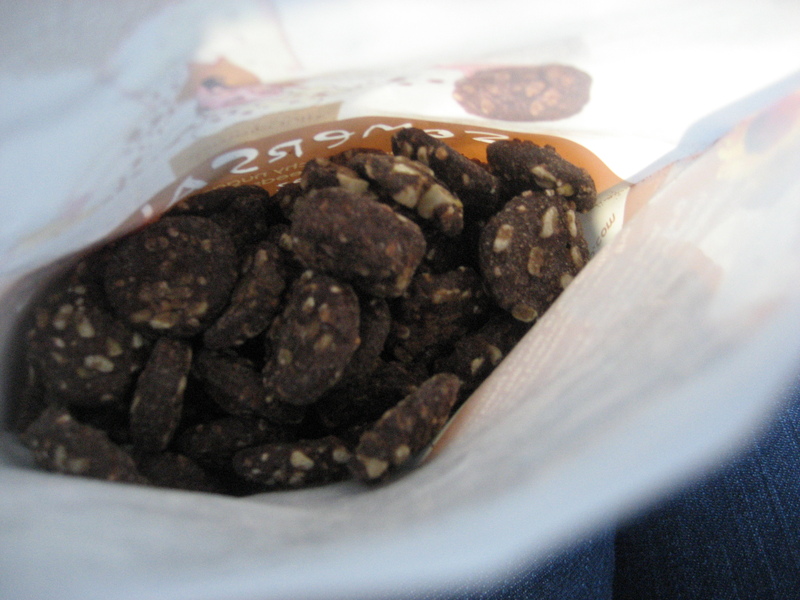 I had some orzo and veggie chips, then finished my lunch in the car on the way home. 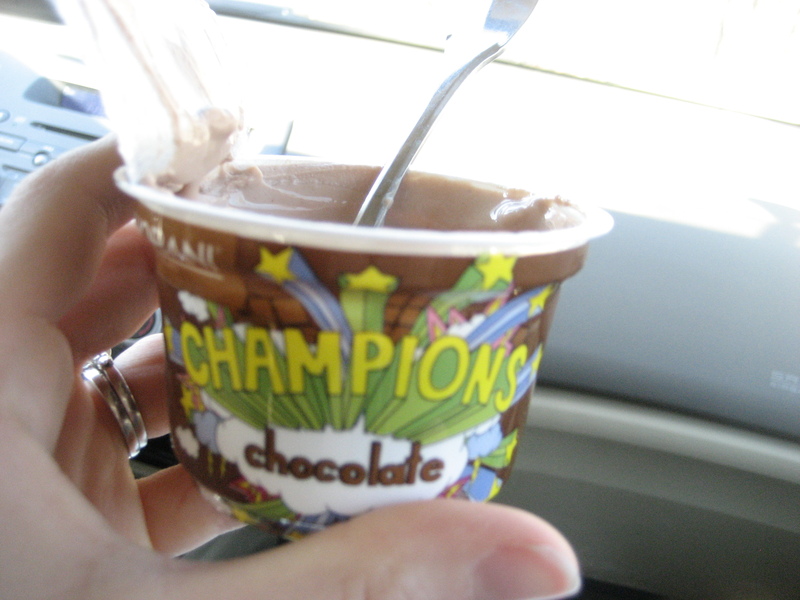 It included Chocolate Chobani with Cocoa Somersaults. I’m loving these Somersaults, but have a few more flavors to try before the formal review! 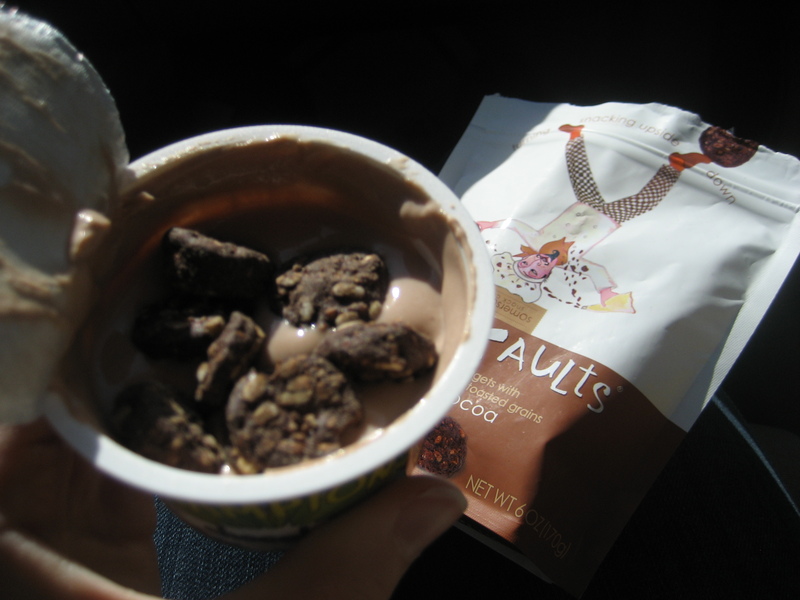 They were a great addition to my yogurt. 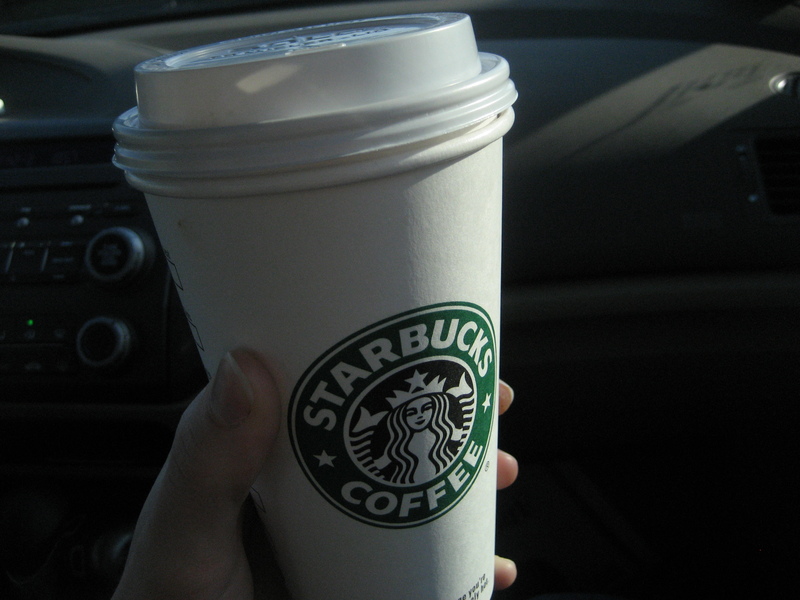 Then we stopped at BJ’s for some food for the week, and hit up the Starbucks across the street! I had my usual, a nonfat Awake Tea Latte to which I added cinnamon. 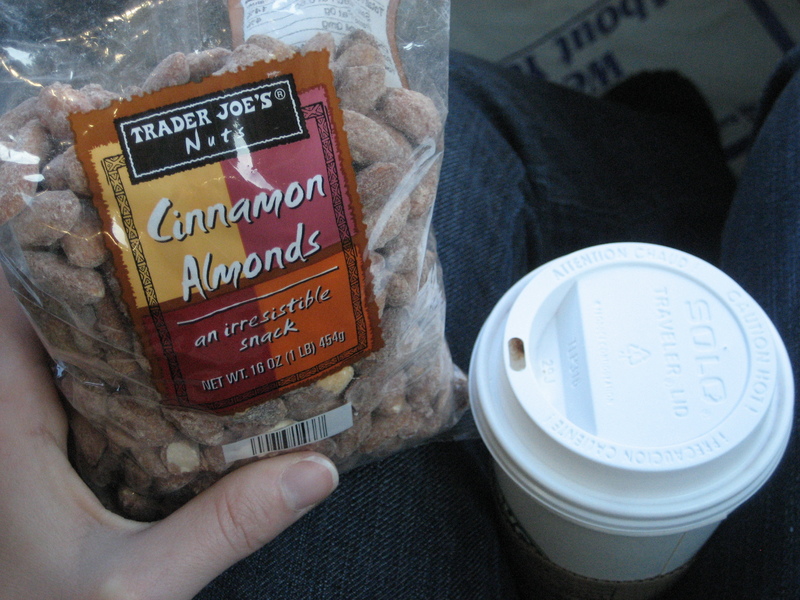 I enjoyed the latte along with some cinnamon almonds from TJ’s! Yikes! Sorry for the long post, but I guess that’s what happens with a weekend recap. I’ll be back in the morning for the Taste of South Boston!